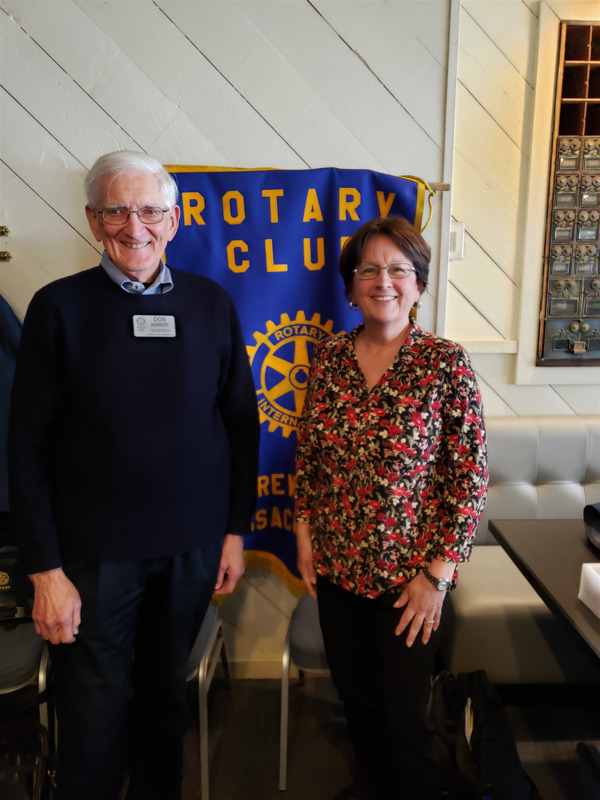 At our February 25th meeting, Genealogist and Shrewsbury Club member Moira Miller spoke on the topic of genealogy research. Moira, who has a Certificate in Genealogical Research from Boston University, has turned her personal genealogy experience and her passion for history and research into a successful genealogy career helping clients to discover their family history. Her presentation included advice for conducting and properly sourcing a research project, assembling and analyzing information, and drawing conclusions based on evidence. Moira emphasized the importance of adhering to the Genealogical Proof Standard and how a professional genealogist can assist in a family research project.